One of Singapore’s most well-known cafes, The Marmalade Pantry is officially closing down their flagship outlet in ION Orchard next month! Having been around for eight long years, this homegrown brand will be sorely missed as our go-to cafe at Orchard Road for their decadent mains and exquisite desserts. For fans of The Marmalade Pantry, you have one last chance to bid adieu to their ION Orchard branch from now to 12 August 2018. 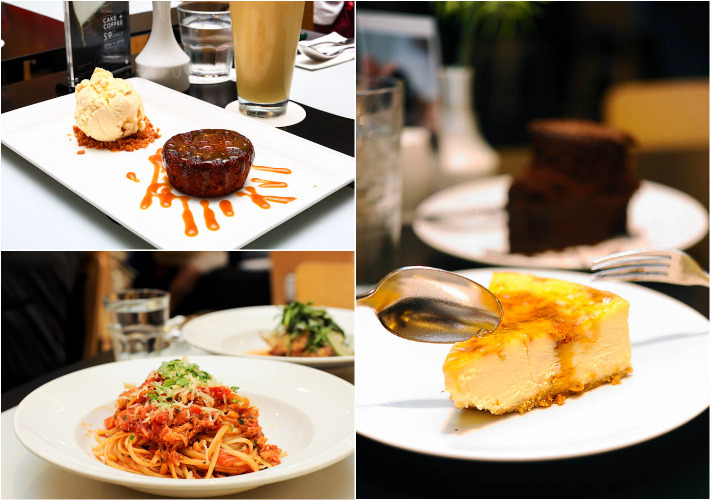 Diners who visit them during this period of time will also get to enjoy a sweet treat at S$8 when they pay with Mastercard and an additional 15% discount off their total bill for a la carte items as well. Do note that this is only for The Marmalade Pantry’s ION Orchard outlet. Since they begin operations in 2010, the all-day dining cafe provided a respite for shoppers who are looking for a place to rest their weary feet in the heart of town while they luxuriate in gourmet food that is prepared from the heart. 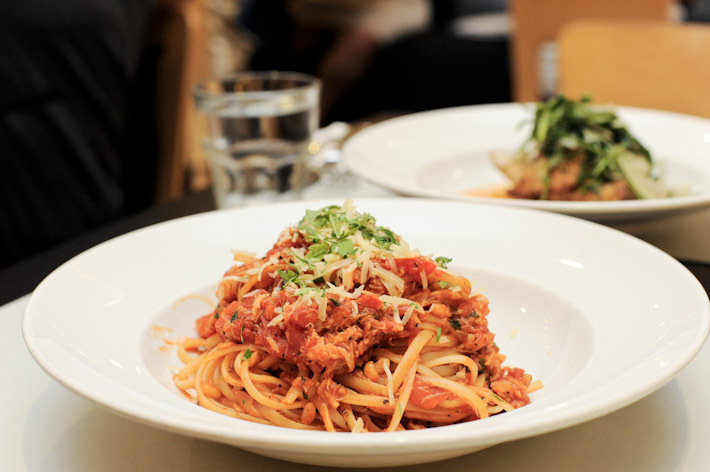 Known for their eclectic mix of desserts, pasta, weekend brunch items and afternoon high tea, The Marmalade Pantry is a leading dining destination where you can always get hearty and wholesome food in a cosy environment. Well, the good news is that The Marmalade Pantry has other branches at Oasia Hotel Downtown and Oasia Hotel Novena.